Are you making the most of Portrait mode? Apple has published a bunch of new how-to videos showcasing features like Depth Control, photo search, and Portrait mode on iPhone. The short clips will help you make the most of the camera on your iPhone X, iPhone XS, XS Max, or XR. Depth Control is one of the best features on the new iPhones, but Apple shows that you might want to be careful about who you choose to use it on. Apple just drop a hilarious new ad highlighting the new the feature that lets you adjust the amount of blur in a Portrait Mode photo. 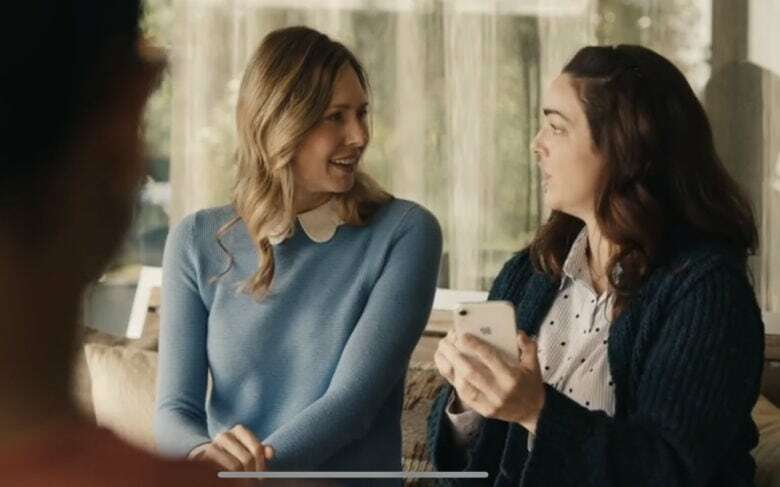 The funny 30-second ad shows two moms who start beefing with each other when one of them notices their child has been bokeh’d. This needs some fine-tuning, but took just seconds to do. Portrait Mode is great, until it’s not. The Portrait Mode in the iPhone XR and XS is hands-down amazing. 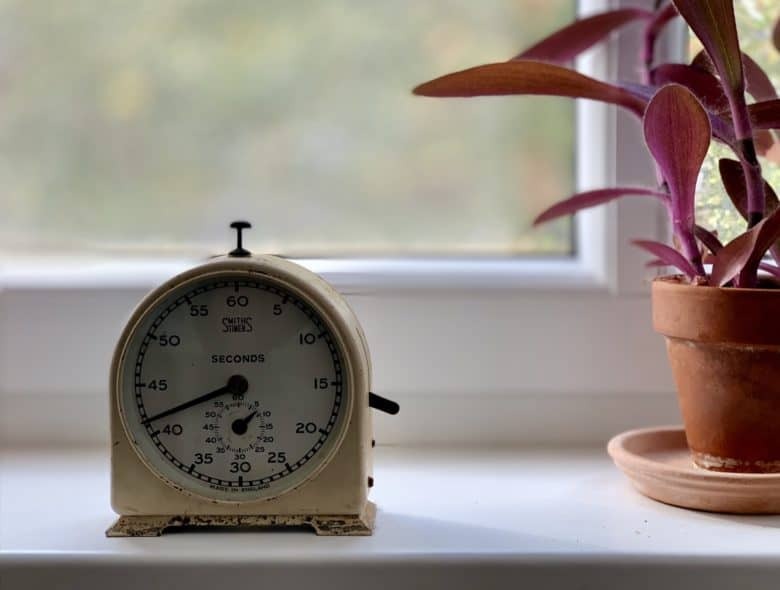 In the time it take to snap a photo, the camera scans the depth of the image in front of it, and uses that data to blur the background, and make the subject pop out, sharp. But it doesn’t always work. The depth detection gets confused by glass, for example, ruining what could have been an amazing image. Today we’re going to use and app called Focos to fix these depth glitches. Focos is an all-round focusing powerhouse of an app, recently updated to support the iPad, including the new iPads Pro. The area we’ll focus on today (sorry) is the ability to edit the depth map, and paint back in the glass or hair that the iPhone missed. 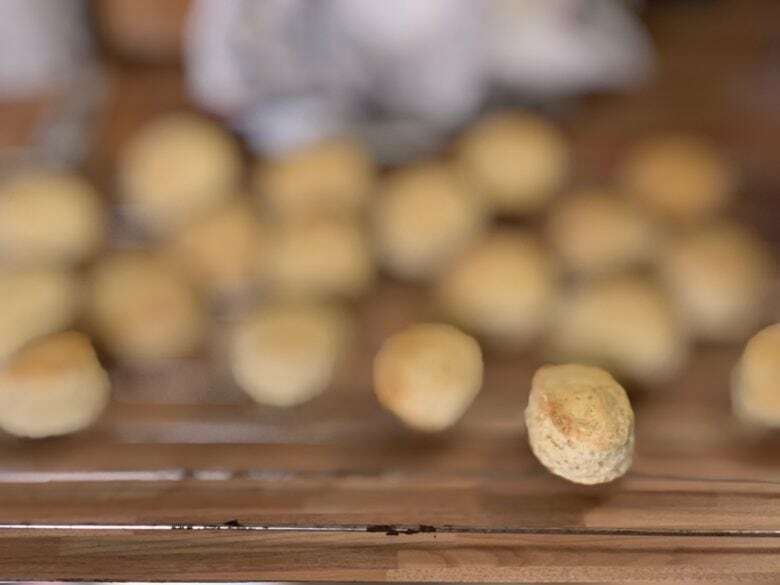 Depth Control can add subtle or wild background blur to your images. 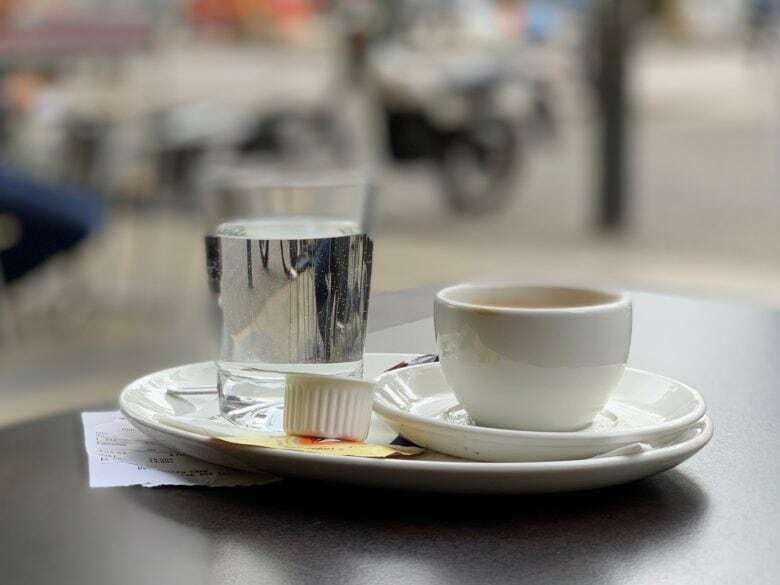 The iPhone XS has an amazing camera, and the best part of that camera is the Depth Control feature, which lets you adjust the background blur after you take the photo. This is a powerful feature, but to get the most out of it, you might want to check out these tips and tricks on using Depth Control on iPhone XS. You no longer need to buy the iPhone XS or XS Max to take advantage of one of the best features on the new devices’ camera. 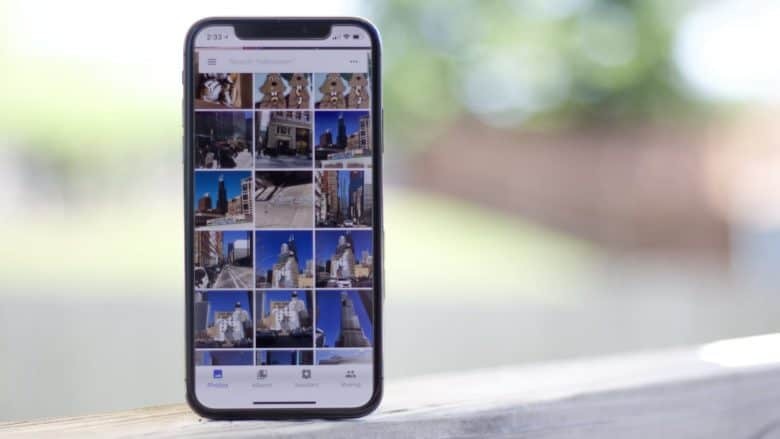 Google Photos pushed out an update this morning that allows any iPhone owner with a Portrait Mode camera to adjust the background blur after a photo has been taken. Halide unlocks Portrait Mode on the iPhone XR. Apart from the screen, the big different between the iPhone XS and XR is the camera. The XS has two, and the XR only has one. 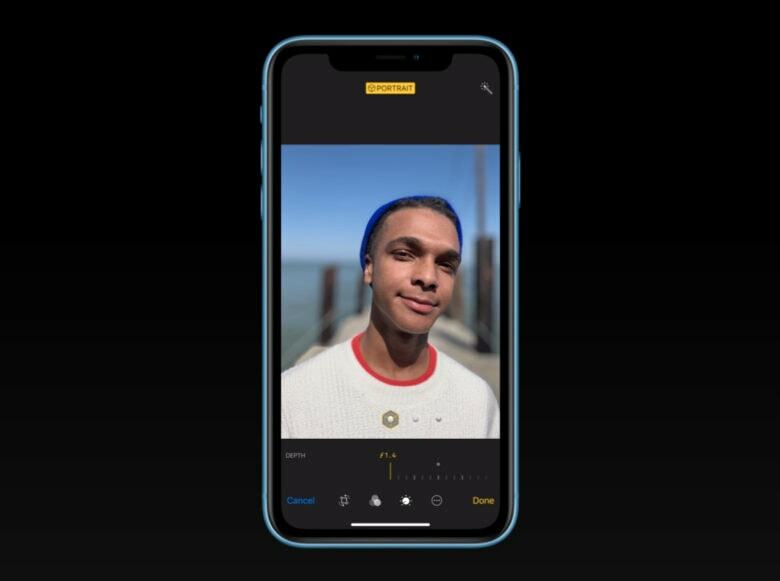 This means that — like a one-eyed person — the XR camera can’t calculate the depth of objects in a scene, and therefore can’t use the Depth Blur feature to blur the background. It works around this by using clever facial recognition tricks to allow Portrait Mode with people, but that’s it. Until now, that it. 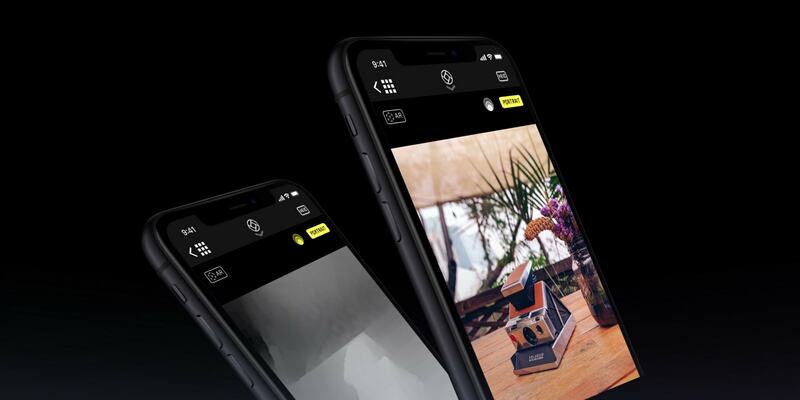 In its latest update, camera app Halide adds back this functionality to the new iPhone. That’s right. 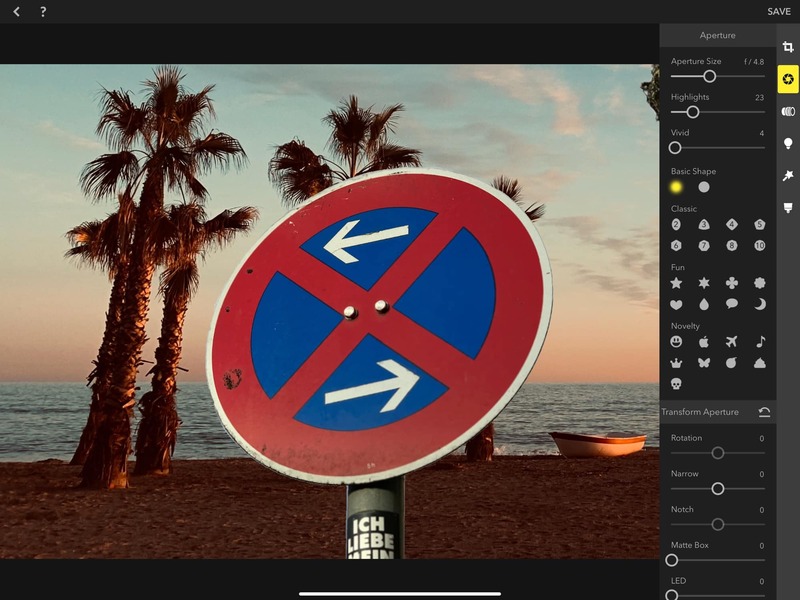 With Halide, you can take depth-effect pictures of anything with the iPhone XR. The early reviews for the camera on the iPhone XR have been impressive – and that has a few who purchased the iPhone XS wishing they had waited a few weeks. 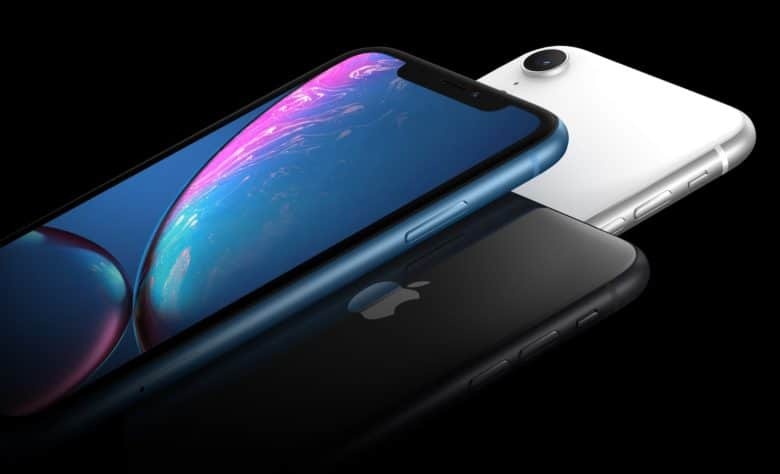 Apple, trying to accommodate more budget-minded consumers, announced the mid-range iPhone XR for $799 at the same time it unveiled the more expensive iPhone XS and XS Max. The XS line was available on Sept. 21 while the XR, not quite ready for shelves then, went on sale today. What's the fastest cake in the world? The iPhone XS Portrait Mode is the best thing to happen to iPhone photography in quite a while. It uses the XS’ dual cameras, plus the A12 chip’s Neural Engine, to work out how far away everything is in your photos. Then, it blurs everything in the background, just as if you used a fancy big camera. But what if you want more blur? The XS’ Depth Control feature is very realistic, but maybe it’s a bit too realistic? Maybe you want to really wipe out that background with some extra blur. The good news is, there are some great apps that do that.